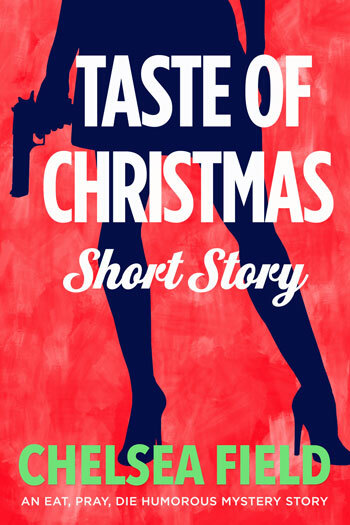 I just read the best short story, y'all — Taste of Christmas, by Chelsea Field. Let me tell you a little about it. Mistletoe seems a whole lot less romantic once you’ve been poisoned by it. Isobel Avery would know—it’s one of the perks of being an undercover poison taster for the rich and famous. Still, with the weather as cold as it gets in Los Angeles and a hot new date, Izzy has a few ideas on how to keep herself warm this Christmas. They just don’t start under mistletoe. However, before her cozy plans can come to fruition, she needs to survive meeting her date’s family over Christmas lunch. With a long, awkward road trip that has her wondering whether she’s fallen for the Grinch, a mysterious poisoner intent on killing the holiday spirit, and a Santa’s sackful of secrets she’s not allowed to spill, Izzy will need a Christmas miracle to avoid disaster. The real question is, will her evening be naughty… or not? 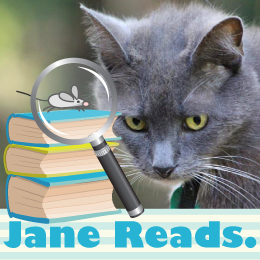 Frankie Bow is back, with another book in the Molly Barda Mystery series! Professor Molly Barda is thrilled to be included in a grant to investigate attitudes toward biotechnology. But she immediately finds herself embroiled in the deadly fight between big biotech and anti-GMO activists. When Molly and her best friend Emma Nakamura stumble onto the scene of a brutal murder, they realize that everyone has something to hide — and there are some questions you don’t ask. 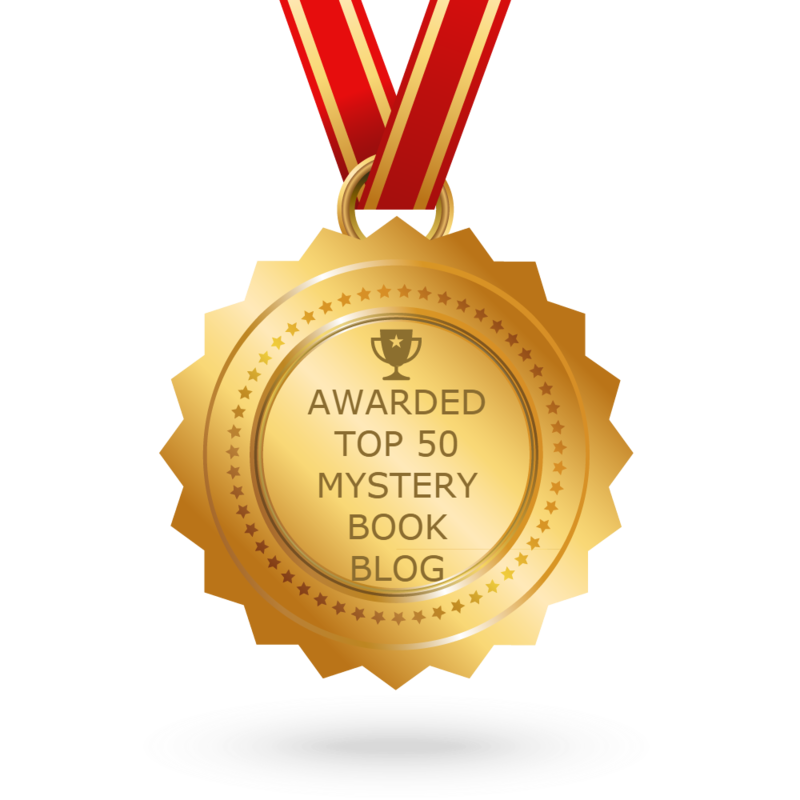 The Professor Molly mysteries are the first campus murder mysteries set in Hawaii. The author of The Devil's Hook is back, with another Emory Crawford Mystery! Sometimes the past won't stay in the past. Twombly and Golden County’s past and present are bound together by the legend of Sutton House, which vanished during a record flood in 1844. Twombly College has sponsored an archeological team to find the lost house, but therein they discover two mummified men, both with gunshot wounds, and a pistol lying between them. Add moonshine to the mix when it’s discovered that the old illegal liquor trade is alive and well in Golden County. Teens are the ones drinking it — until there is a murder. Will Emory and Madison be able to sort myths and rumors from the facts to solve both mysteries?